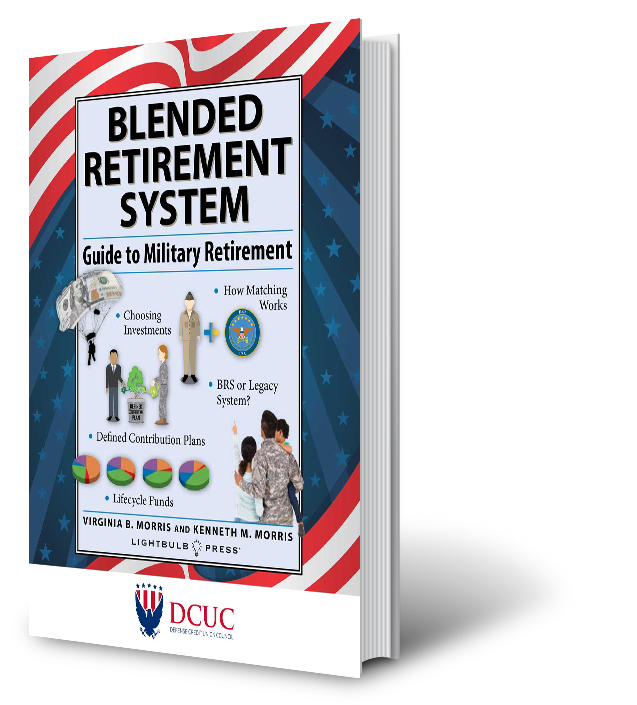 The "Blended Retirement System: Guide to Military Retirement" was created by Defense Credit Union Council (DCUC). StreetShares is not a certified financial advisor and this shouldn't be intended as financial advice. This guide is meant to be informative. 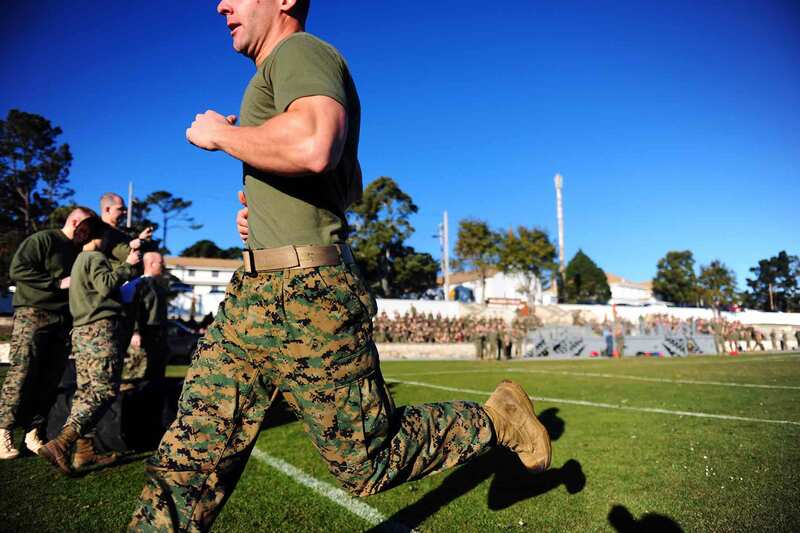 One should always seek advice from a certified financial planner when planning their retirement goals.